A national reading charity has thrown the book at proposals for the city council to get rid of all 16 of its libraries apart from the central facility in the city centre. The city council could close all of its public toilets, all but one of its libraries and axe all lollipop men and women in an effort save £45 million over the next year. Bookworms are raking up substantial fines due to either losing or damaging novels or keeping them out too long. 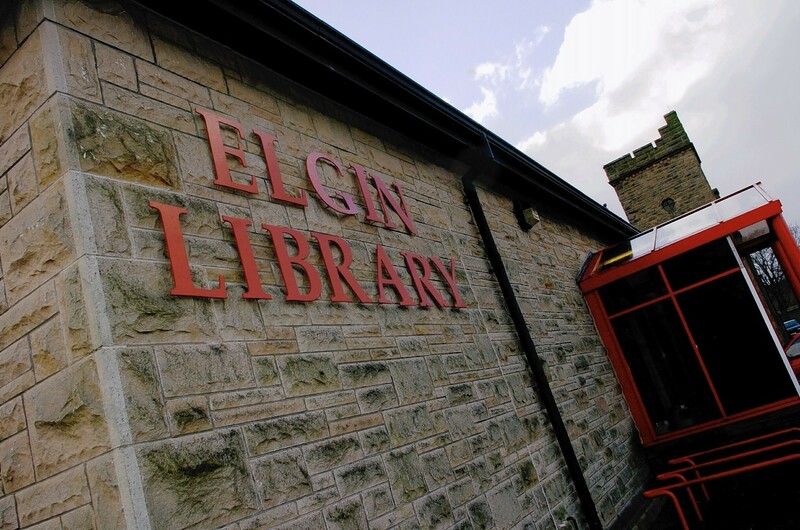 The number of new library memberships issued in the north-east, Highlands and Islands is reducing, leading to a call for more people to support the beloved community service. 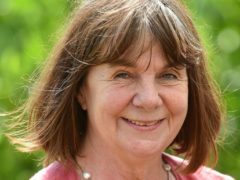 The Gruffalo author Julia Donaldson said she is pleased to be recognised in the New Year Honours because she feels children’s literature often takes a “back seat”. 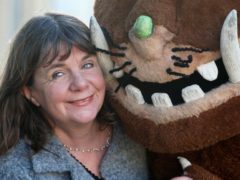 The Gruffalo author Julia Donaldson called for an end to the closure of libraries as she was awarded a CBE. Nine public library projects have been handed a share of £450,000 to support the transformation and modernisation of their services. Western Isles Council has ditched a move to base rural libraries in community hubs. Bestselling author David Walliams has called for the “safeguarding” of libraries. New figures have revealed more than 436,000 library books, CDs and DVDs are currently overdue in Scotland. It is not quite a tale as old as time but a book more than six decades overdue has finally been returned to city librarians. A war of words has erupted over Moray Council’s plan to close half of the region’s school libraries, with the move being branded “educational vandalism”. A campaign has been launched to force a council to scrap plans to transfer ownership of libraries to an arms-length organisation. Moray's library staff have devised a novel way of getting more youngsters into reading, by launching thousands of comic books online. 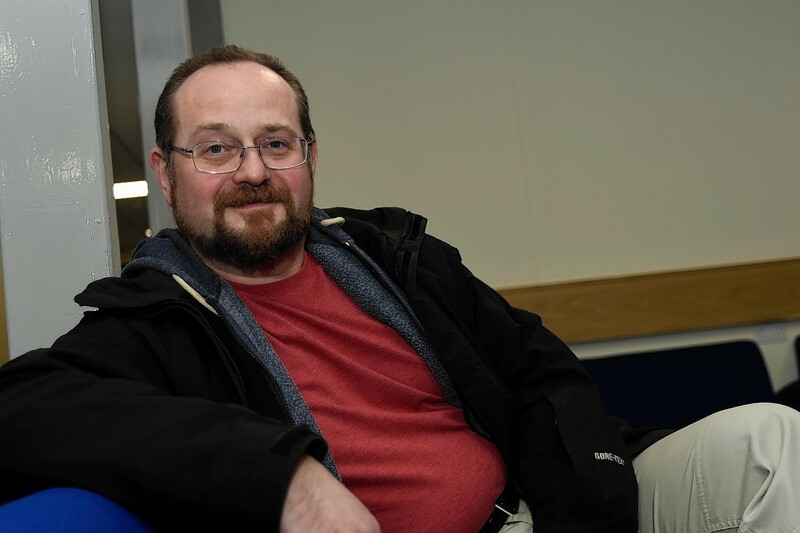 Moray readers have maintained a fascination for the macabre, with a grisly thriller by a north-east crime novelist emerging as the region's most popular library book for the second consecutive year. New figures show that library usage is most definitely on the up in Stromness. Libraries across Moray are leading a new drive to create dementia friendly communities. 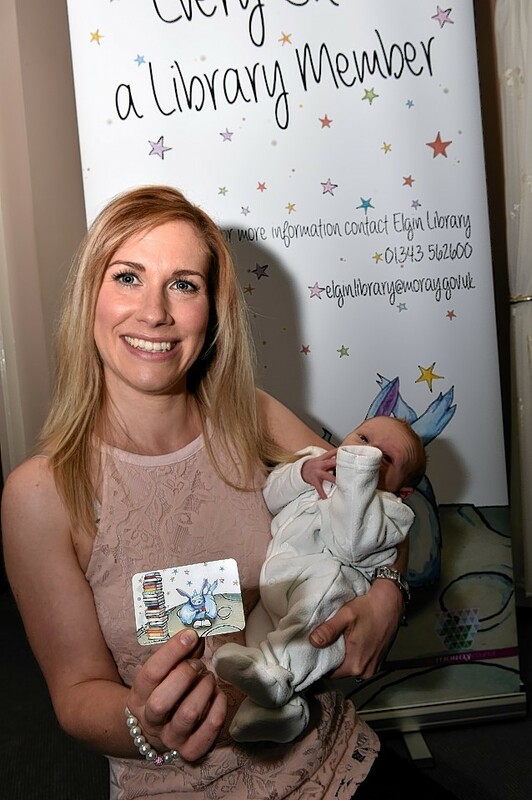 He may only be three-weeks-old, but little Lochlan Mitchell is already the proud holder of his own library card. 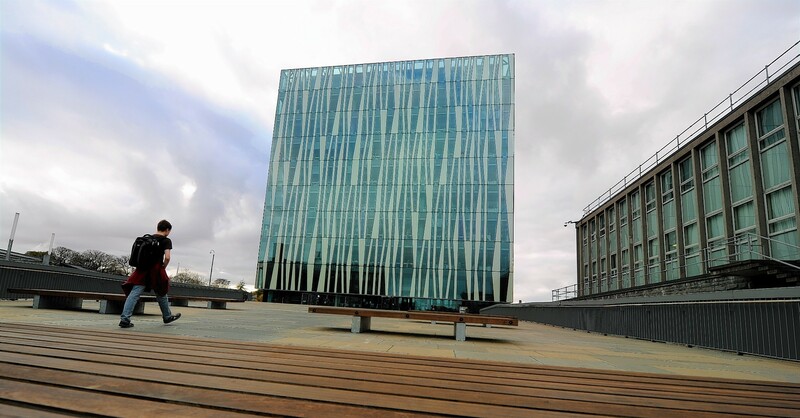 VOTE: Aberdeen University library listed amongst world’s finest… Agree or disagree? A website has listed Aberdeen University's Sir Duncan Rice Library as being one of the most stunning in the world. 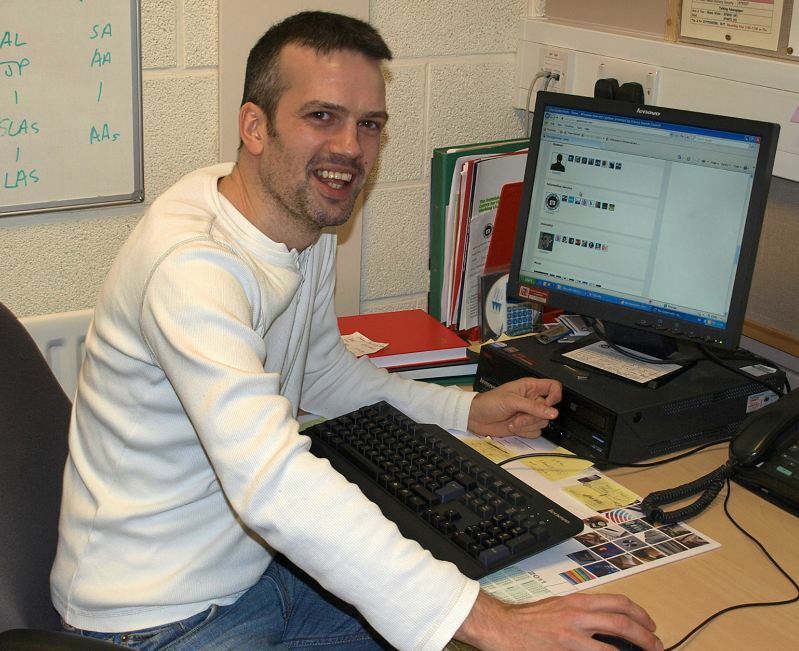 An island library has become an Internet sensation after posting a series of amusing tweets.